The disadvantage of having a mirror less camera decreases with every new generation of units available and a few of the remaining drawbacks are most related to the lack of a mirror. Manufacturers are still finding their ground thus there is less consistency in the performance of their products: ergonomics and user interface remains a concern for experimentation and not everyone has worked out how to design lenses that has the ability to autofocus quickly. Another drawback is the constant need to power the sensor and screen while shooting. Attempts to capitalize on the size benefits of mirror less means that the battery life is limited and in some cases, to a restrictive degree. So if you are planning to purchase a camera, I highly recommend that you read reviews or roundups about the product to find out its performance and other details. Final down fall is the absence of an optical viewfinder. While electronic viewfinders are constantly improving, these are not limited by the size of the image format and more accurately preview the image you get. Majority of contemporary cameras’ live view feed lag behind the action during continuous shooting. There are people who simply prefer that ‘part-of-the-scene’ feeling offered through the optical viewfinder found in DLSR. 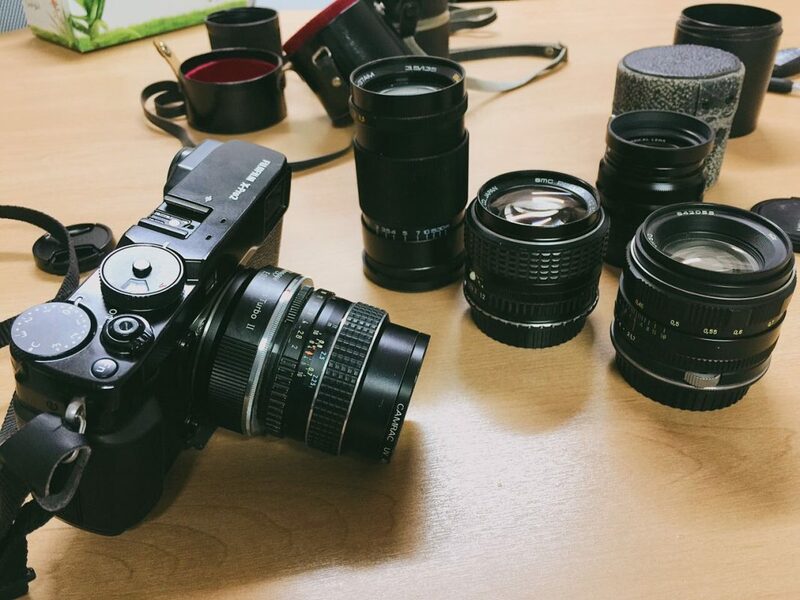 Although mirror less cameras started competing in areas the DSLRs have traditionally dominated, it is evident that DSLR manufacturers are beginning to respond to the challenge and introduced mirror less-style on-sensor phase detection. This feature is being added to offer a faster live view experience and better autofocus while taking a video. Anyhow, everything still depends on your personal preference and it is rather definite that your desire for one specific feature or lens might sway your decision more than the presence or absence of a mirror in the camera.